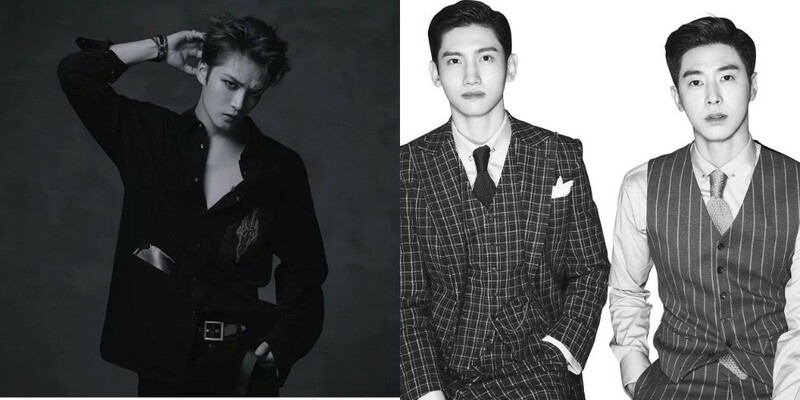 TVXQ and JYJ's Jaejoong received Gold certifications from the Recording Industry Association of Japan (RIAJ). 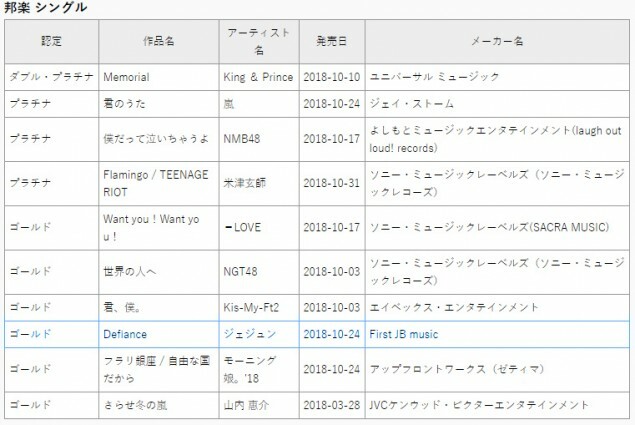 For the month of October, Jaejoong's latest Japanese single, 'Defiance,' and TVXQ's 'TVXQ Live Tour 2017 - Begin Again' concert video has been�certified Gold by the RIAJ. JYJ TVXQ still killing it after all these days!